Not everyone has the time to sift through the choices of chocolate clubs – and you sure don’t want to risk picking the wrong one. We totally understand your fears. This list of the top five best chocolate clubs was selected based on each club’s prices, options, and most importantly, their reputation. These clubs deliver on their promises, have excellent customer service and are the best choices for those that don’t want to risk going with just anyone. 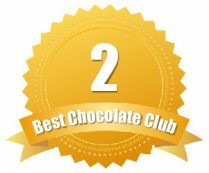 Harry & David made a name for themselves with their original fruit and cheese of the month clubs, but what many do not realize is that they also have a chocolate of the month club. This club is designed for gift giving as well as just treating yourself. You get the dependability of the well-known and loved Harry & David brand and enjoy it all at an extremely affordable price. 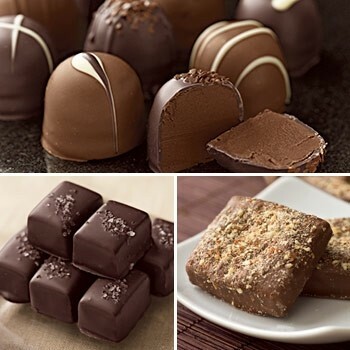 Just some of the chocolates you can experience in your monthly shipments (which are all a pound or more), included chocolate cherries, chocolate fruit assortments, ice cream parlor truffles and sea salt caramels. The Chocolate Club from Harry & David comes in three, six and 12-month subscriptions. They do not offer free shipping – instead it is $6.99 per shipment. The three-month club starts at $99.99 total or $33.33 per shipment. Want to save even more? Harry & David has an exclusive offer you can get right here at Revuezzle which is $84.15 for three months of chocolate – that is just $28.05 plus shipping and handling per month. Save 15% with Coupon Code: IR15. 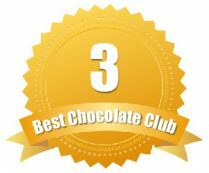 Chocolate.org is by far one of the most versatile chocolate clubs we have seen. They still feature handcrafted, fine quality chocolates, but also offer those fun, unique subscription options. From their “Gourmet Truffle” club to their “Dark Chocolate”, “Milk Chocolate” and “Vegan Chocolates” option, these memberships are tailored to the recipient. 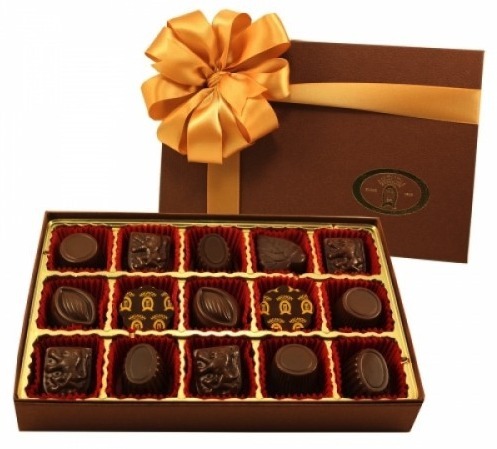 We especially enjoy their Chocolate Lovers Collection, which features the best from all the other categories. Just some of the varieties members will get when they pick a membership through Chocolate.org include truffles, nuts and chews, seasonal picks and premium quality chocolates. The pricing for Chocolate.org clubs is impressive – and by far one of the more affordable. 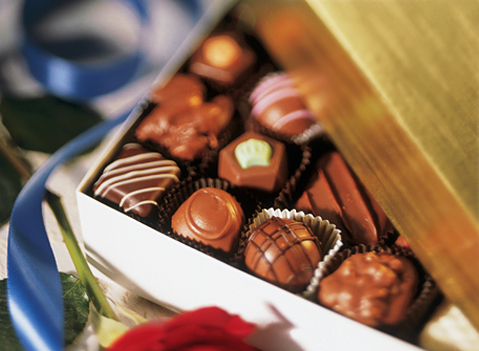 Shipping is always free and memberships start as low as $24.99 per month for excellent chocolate. Want to try the ultimate luxurious chocolate collection? If you are craving the epitome of decadence, we highly recommend signing up for the Chocolate Lovers Collection from Chocolate.org. 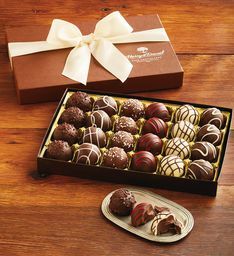 This club features the finest chocolates and chocolate-inspired gifts all for $24.99 per shipment. The Gourmet Chocolate of the Month Club brings high-end, artisanal chocolates from around the world straight to their members’ doors. They include tasting notes, newsletters and more to make it truly feel like a club membership. Even better, this club is ideal for those that want to give it as a gift – including gift announcements and wrapping. They pride themselves on offering customers something unique, which is why they even have flavors that include wasabi, caramelized ginger, cardamom and pear black tea in some of their chocolates. 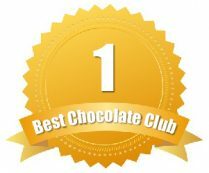 Unfortunately, the Gourmet Chocolate of the Month Club is one of the few that charges shipping – a hefty $14 per shipment. Their total per month price is much higher than the competition, but that doesn’t mean they lack quality or variety. Members most definitely get what they pay for. Members can choose from three to 12 month contracts starting at $34.95 plus $14 shipping or a total of $48.95 per shipment. Add it with wine! What is great about this club is the fact that they have other monthly club options that all feature gourmet, high-quality products. One of our favorite being their wine of the month club – which you can customize with your chocolate club for a truly unique experience. 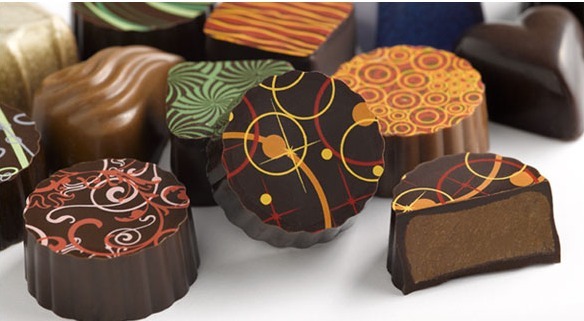 Lake Champlain Chocolates offers two different club options – their Chocolate Fanatics Club and their Chocolate Lovers Club in three, six or nine month subscriptions. They only differ in the variety of chocolates that are included. 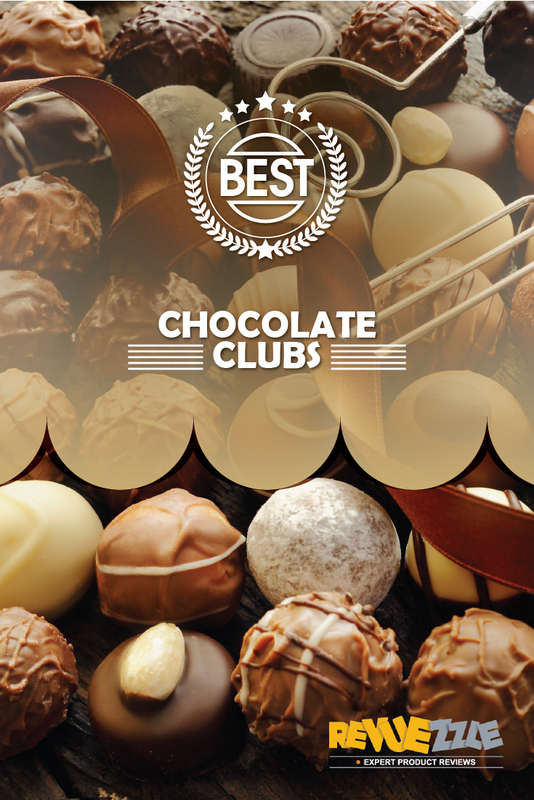 These clubs make excellent gifts that are sure to impress and delight any chocolate lover. You can include a custom gift message with the first shipment. Unfortunately, Lake Champlain is one of the few that charge shipping – a hefty $16.95 per shipment. Their total per month price is much higher than the competition, but that doesn’t mean they lack quality or variety. Members most definitely get what they pay for with Lake Champlain. You will find very few dissatisfied customers. Not Ready for a Club? Not a problem. You can order any of their chocolates available via their website without signing up for a club. Lake Champlain even offers exceptional hot chocolates that make great gifts!